My Size offers a wide range of condom sizes. The width varies from 47 mm to 69 mm. 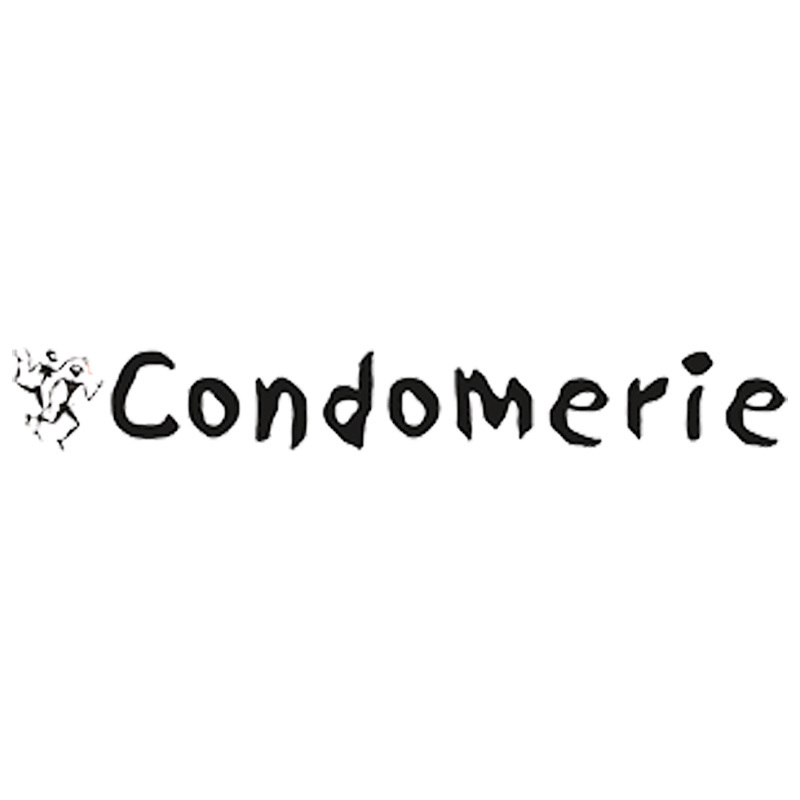 Most standard condoms have nominal width of 52 or 53mm. My Size condoms do not contain animal products, but they do not carry the official Vegan Society logo.